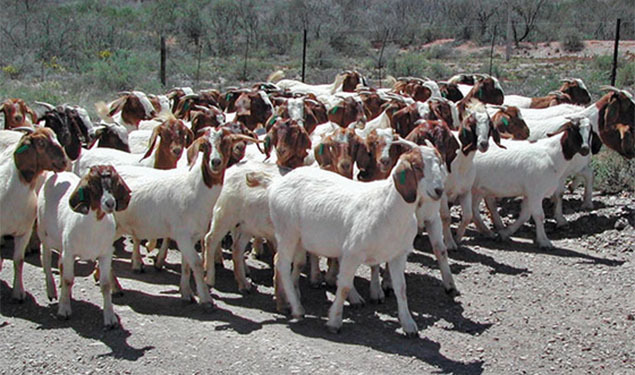 The Rajasthan High Court has sought the state government’s stand on a lawsuit seeking a ban on en-mass sacrifice of goats during Eid al-Adha. A Jodhpur bench of the Rajasthan High Court also issued notices to various Municipal Corporations and District Magistrates in the state, seeking their stands on the plea by Purushottam Agarwal, a local resident, according to news agency Press Trust of India. Muslims all over the world sacrifice goats on the occasion of Eid al-Adha which falls annualy in the month of Dhul Hijjah. The ritual is performed to commemorate the sacrifice made by Prophet Ismael – son of Prophet Ibrahim and his noble wife Hager. The petitioner also objected to holding of special markets at various places in the city and elsewhere to sell goats for their en mass sacrifice. The bench issued notices and sought their replies within four weeks.